We witness the power of the Floss, as we sit down on this round of Star Wars on Tap with dentist and Star Wars fan, Ryder Waldron! 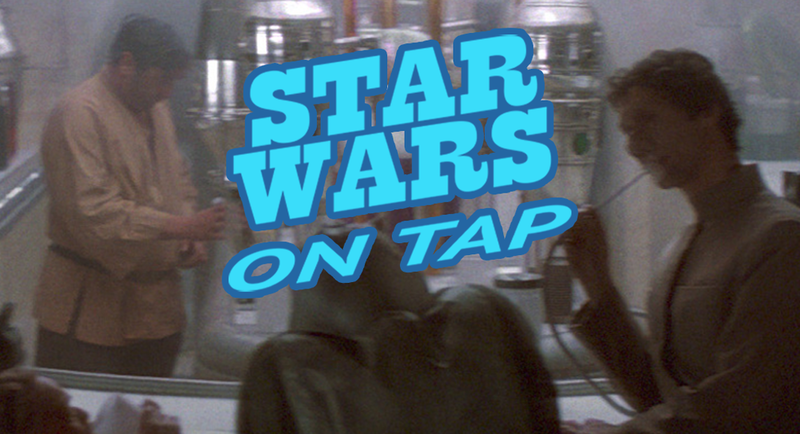 Star Wars on Tap is a regular series that turns the spotlight onto Star Wars fans from across the galaxy. For our complete archives of fandom stories, please visit starwarsontap.com. If you, or someone you know, would like to share your story, please contact us at unmistakablystarwars[at]gmail[dot]com. Episode 96: How Might an Obi-Wan Film Impact the Star Wars Franchise?